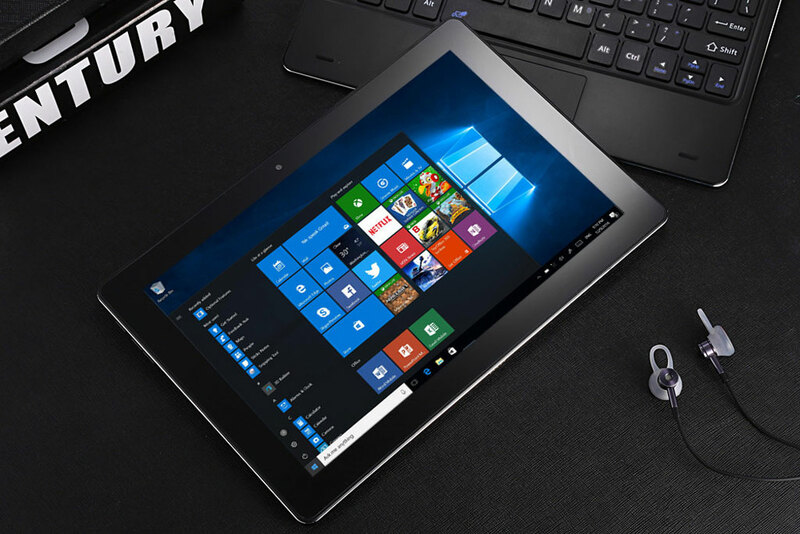 The Pipo W1 Pro is a 2-in-1 tablet PC that is powered by Intel Atom X5-Z8350, Intel HD Graphics 400, 4GB RAM and Windows 10. 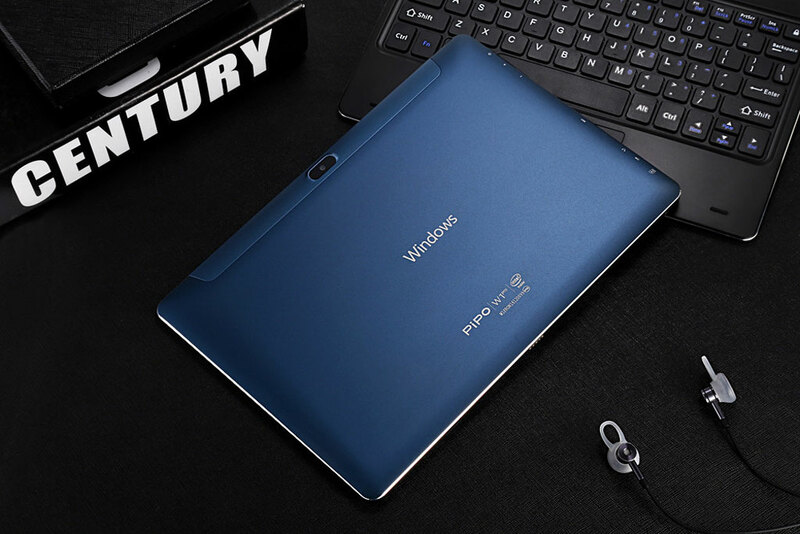 The Pipo W1 Pro also comes with a vivid touch screen and adaptive display technology, this tablet brings your photos and videos to life. 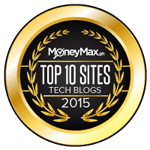 The Quad-core processor makes it easy to navigate home screens and apps while the HDMI technology integrates to your other devices, so you can easily switch from your Tablet PC to your Smart TV or smartphone while working and playing. 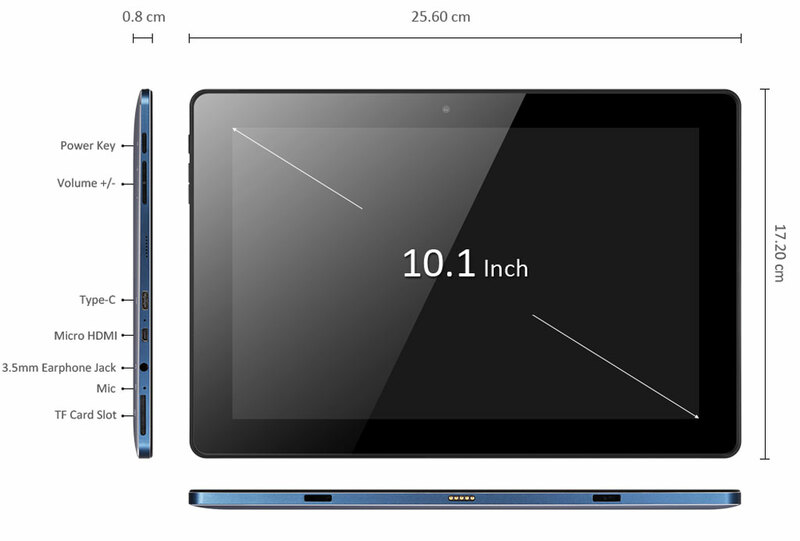 The 6000mAh battery is big enough to power the tablet for a whole day usage. 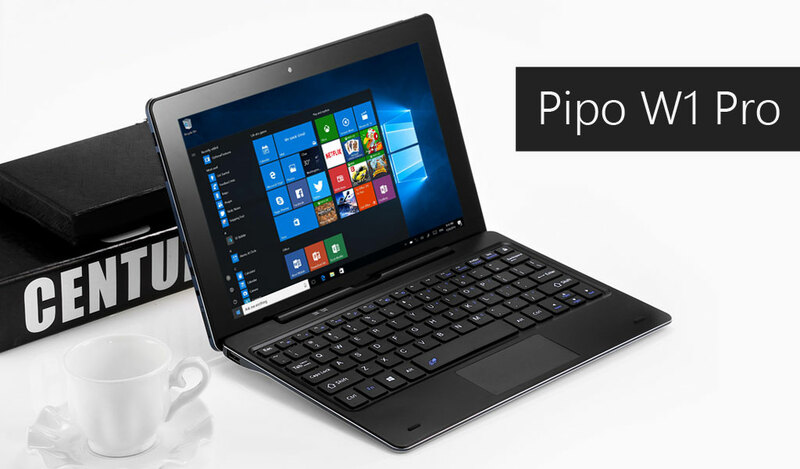 The Pipo W1 Pro is currently on 29% off discount and priced at $236.79 (or at Php11.7k). 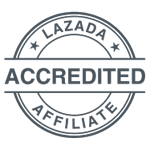 You can purchase for yourself at Gearbest via this link.